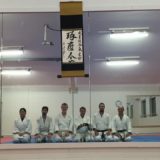 Daito-ryu Aiki Jujutsu is one of the Kobudo. The detail of its development in the Edo period (1603 -1868) and before is not clear. There are no books and no records about Daito-ryu. Perhaps there were some manuscripts written, but they were lost in the 1868 war that marked the Meiji era. Or perhaps the practitioners purposely kept their techniques secret by not writing anything down. 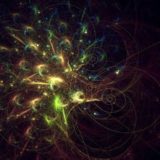 The truth is not known. 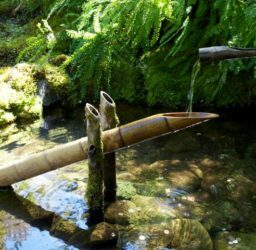 According to oral tradition Yoshimitsu started Daito-ryu in the 11th century. He dissected the dead bodies of soldiers to understand human bone structure. He also learned his understanding of jujutsu from nature. This gave him the idea that the small could defeat the large. 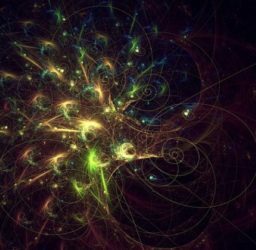 After that he studied this principle earnestly for many years. At last, he found the secret that makes all techniques work. This was Aiki. From that time, his martial art was passed from generation to generation for a 1000 years as Daito-ryu. Yoshimitsu settled down in Kai in Yamanashi prefecture and took on the family name Takeda. 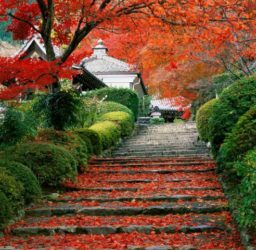 After that the Takeda family governed the Kai region until it was ruined in 1582. However, the developing martial system was passed on to the survivors of the Takeda family. After that Daito-ryu was passed on to Aizu clan by Takeda Kunitsugu of the Takeda family. At that time there were a lot of independent clans in Japan. Aizu was one of them. Daito-ryu became a secret Budo of the Aizu clan. Only high class samurai were permitted to learn it. Most of the above can be considered oral tradition, as there are no confirmed written records. What we know for certain is that Takeda Sokaku appeared and taught Daito-ryu Aiki Jujutsu to select people from 1898 to 1943. Sokaku Takeda was the second son of Sokichi Takeda (1819-1906) and his wife, Tomi. Takeda was a direct descendant of the Minamoto lineage. 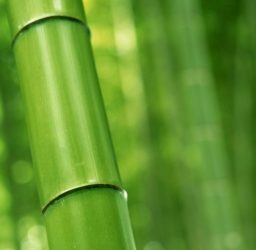 Takeda Sokaku reorganized Daito-ryu and is recognized as its founder. Takeda was born in Aizu Bangemachi in Fukushima Prefecture, on October 10, 1860, the second son of Takeda Sokichi. From early childhood he learned kenjutsu, bojutsu, sumo and other martial arts as was usual for children of Samurai at that time. 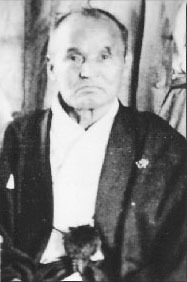 Some say Takeda’s main aiki jujutsu teacher was Hoshina Chikanori (also known as Tanomo Saigo), a Jodai Karo (minister or chief councilor) of the Aizu clan. Others say that Takeda learned from his father Sokichi, the truth of this matter is now lost in the mists of time. 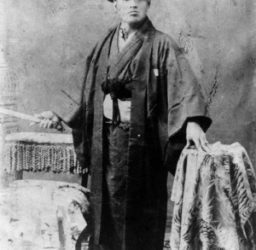 In any case, Sokaku Takeda’s skills as a martial artist are the subject of popular oral traditions that variously describe extraordinary feats of strategy and technique, but his relevance in Daito-ryu history is the fact that it was he who first taught Daito-ryu openly to individuals who were not related to the bushi of the Aizu clan. His students were recorded in an official record known as the Eimei Roku. From this record it is known that students numbered in the thousands, including some foreigners such as the 26th President of the United States Theodore Roosevelt. 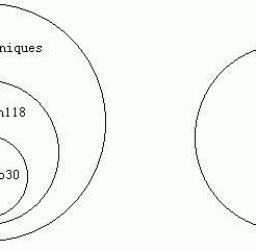 Many of those students went on to found and lead the majority of the lineages of Daito-ryu that teach openly today. 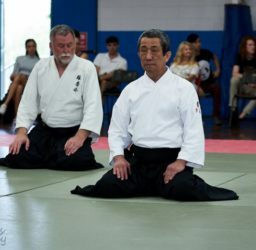 It is undeniable that without Sokaku’s efforts Daito ryu would have died, or at most survived only as an obscure art taught to only a few, like so many other styles of ko-ryu bujutsu. A former sumo wrestler, Hisa Takuma had the good fortune of being a student of two great teachers: Sokaku Takeda and Morhei Ueshiba . 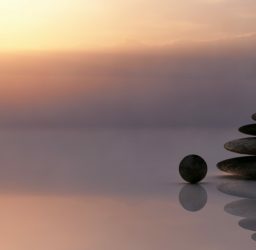 His position as Director of General Affairs at the Asahi News, in Osaka, was instrumental in providing him with the opportunity of becoming acquainted with Ueshiba. 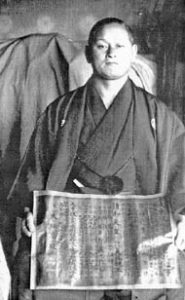 Because of the political turmoil of the times (early 1930’s) the threat of violence was very real, and Hisa was advised to study with the Aikido founder. 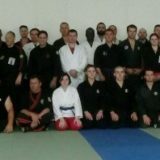 Later, Takeda himself began instructing at Asahi News dojo. 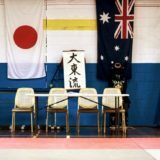 Hisa compiled a formal catalogue of techniques of Daito-ryu using photographs taken at the Asahi dojo, which has survived until today. In 1939, Takuma Hisa received a Menkyo Kaiden certificate (certificate of full transmission) from Sokaku Takeda. In Hisa sensei’s later years he relocated to Ogikubo, Tokyo, and was unable teach assiduously due to failing health. His students always remained faithful, and eventually agreed to create the very reputable organization known today as Takumakai. 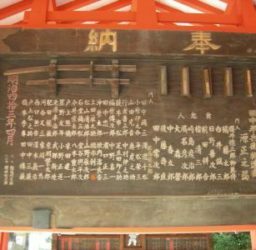 When Takeda Sokaku taught Daito-ryu to someone, he had the students write their names on the Eimei Roku (their signature). Now we know to whom, when, and for how long Daito-ryu was taught to students. One of the most famous students who signed the Eimei Roku is Ueshiba Morihei. From this we know for sure how long he learned Daito-ryu. Ueshiba Morihei was a very small man and not broad of stature. 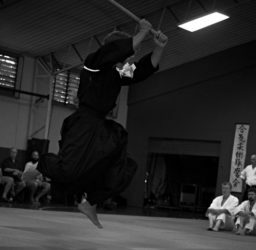 Consequently Sokaku taught him mainly Aiki techniques that did not require strength. 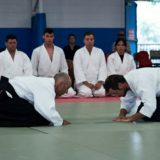 These techniques were developed to become present day Aikido. 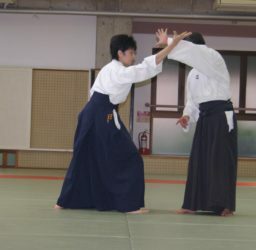 Hisa Sensei, who received his Menkyo Kaiden rank (Holder of all Certificates) from Sokaku Takeda Sensei, studied many kinds of techniques. 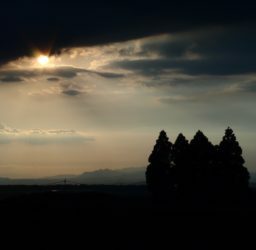 Due to his position in the Asahi newspaper, he was able to take pictures of these techniques. These pictures became the Soden, and Hisa Takuma Sensei’s group were to become known as the Takumakai. In accordance with the general will of his most devout students, the Takumakai was formed to ensure the art as taught by Hisa Takuma would be passed to future generations. Before his death, Hisa sensei appointed Mori Hakaru as acting director of the Takumakai. Hisa Sensei passed away in Kobe at the age of 84, on October 31, 1980. 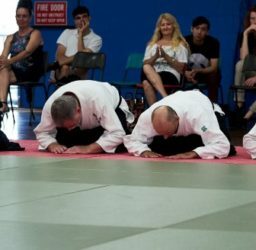 His students are actively striving to carry on the vision and wishes of Hisa Takuma Sensei’s martial legacy. Note: The above background and history of Daito-ryu Aiki Jujutsu is a summarized version only. 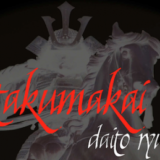 Please refer to the Takumakai Japan Home Page for further detail .